Get your expert high-quality articles on Till Roll Superstore published on multiple partner sites. 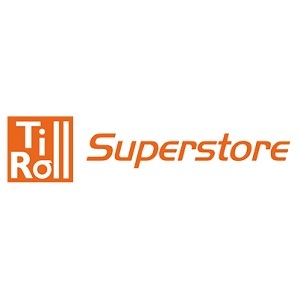 Till Roll Superstore Fonolive.com, #1 Social Classifieds. Till Roll Superstore is an established ecommerce store offering premium quality till rolls and pdq consumables at very competitive prices. We serve the UK and EU, handling orders fast and efficiently. Orders in by 14:00 go out same day with free delivery options available. We offer both thermal and non-thermal receipt paper rolls for all credit card pdq machines, till and EPOS machines in various quantities and sizes including 57mmx40mm, 57mmx38mm and all 80mm. We sell till roll supplies for WorldPay and BarclayCard machines and those by Ingenico, Spire, VeriFone, Pax and others and specialist items such as multi-ply kitchen printer rolls. Whatever you need, the Till Roll Superstore team can help with product and sales information. Share your Till Roll Superstore, City of Westminster experience.